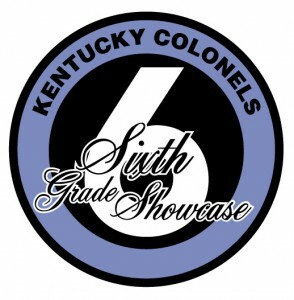 The Sixth Grade Showcase is an academic event designed to provide a competitive opportunity for Kentucky’s sixth graders, who are sometimes “lost” between elementary (4-5) and middle grades (6-8) Governor’s Cup competition. Registration is closed for 2018. Please register next year. Learn more about the Honorable Order of the Kentucky Colonels at their website.